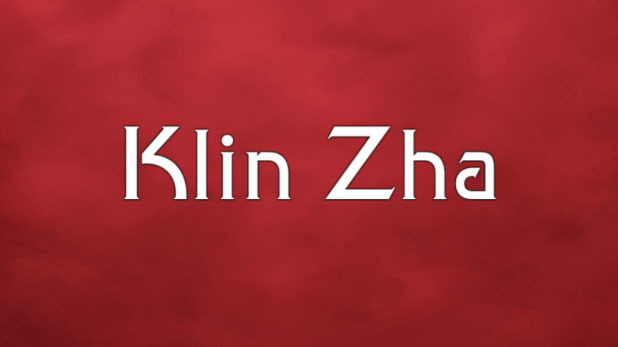 Klin Zha is a tactical board game for iOS and Android. It is based on a fictitious Klingon chess-like game from the Star Trek novel „The final reflection“. 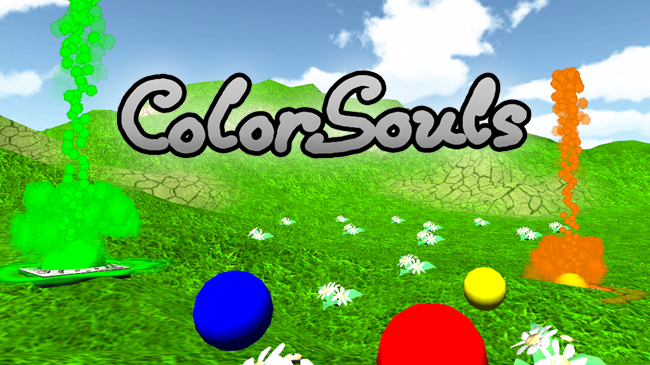 It was developed in Unity3D with C# as a programming language. 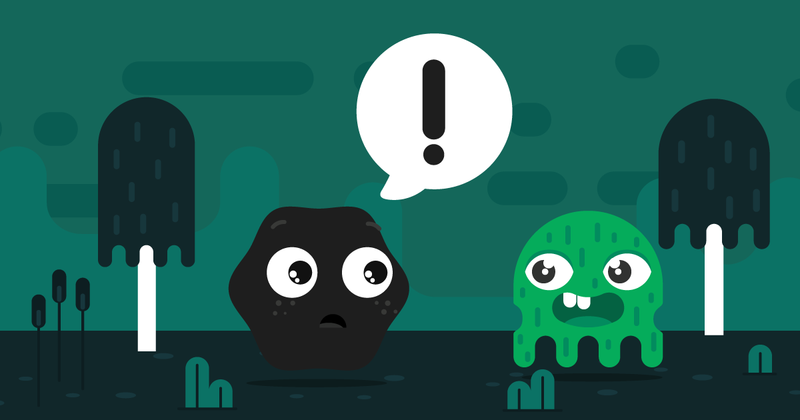 „Dark Matty“ is an arcade game with breakout-style game play for iOS and Android. The game was developed in Unity3D, using C# as the programming language. I did the programming for the whole game working by design concepts and ideas given by the customer. Additionally I added some animations, created the sounds and advised with several game design issues and helped to refine the game play. The great Kingdom of the west has fallen. The gods ignore the prayers of the desperate. A dark warlord has extinguished the last remaining princes of the land and there are no more heroes who can stand against the armies of evil. The mercenary doesn’t care. The last person who meant anything to him, his only blood relative, was killed. He is sitting in prison for a murder that he didn’t commit. The murder of his own mother. Someone will bleed for it, and it will get ugly. The turn based strategy game „War of Nations“ is a prototype for a iOS game. You play one of three thriving nations, ready to conquer the world.